What do you use to dye Easter Eggs? 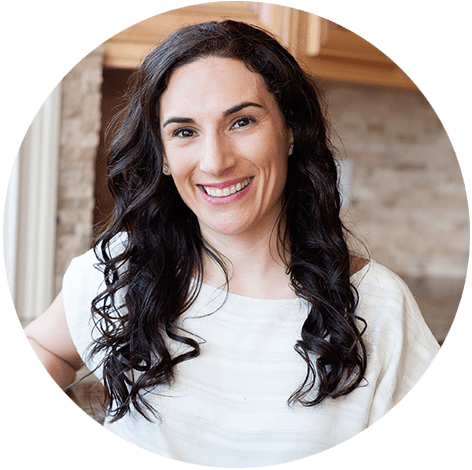 Here at MOMables, we like to help you make healthier versions of certain favorite foods. And while we might make all-natural healthy meals for our families, we still trot out the petroleum-derived artificial colors to dye Easter eggs, and fingers, and parts of the egg whites when the shell cracks. Well now you can take the fake and harmful ingredients out of Easter, too! 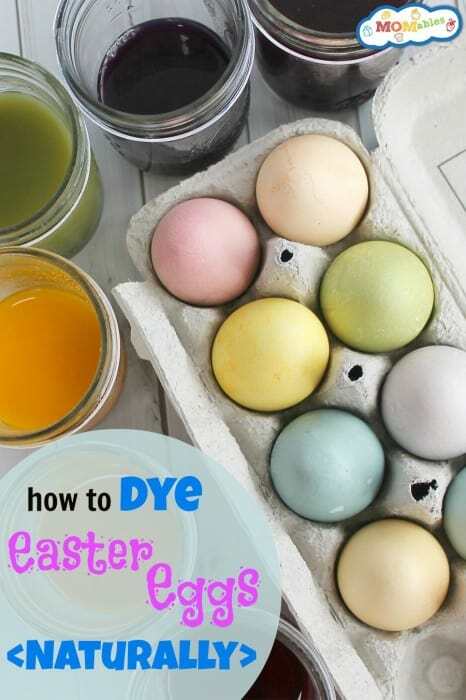 Use real foods and ingredients to make dyes for your Easter eggs, and feel secure that you and your family aren’t accidentally exposed to any harmful petrochemicals while having your holiday fun! We know your family’s health is important and you want to do anything you can to keep them eating healthy! This is a big goal of MOMables, to give you creative ideas to fill your lunch boxes that your kids will love and keep them happy! AND if you need to know how to make the perfect easy-to-peel hard-boiled egg, then just go here! Beets: Take 1 or 2 beets, roughly chopped, and combine with 1 quart water, 1 tablespoon vinegar, and 1 tablespoon salt in a saucepan. Bring to a boil, then cover and simmer for 30 minutes. Strain beets and reserve the liquid. Beet juice (light pink): Mix 1 cup strained beet juice from canned beets with 1 tablespoon vinegar. Yellow onion skins: Take the skins from 6 yellow onions and simmer in 2 cups of water for 15 minutes. Add 3 teaspoons of white vinegar and strain, reserving the liquid. Carrots (juiced): Add 1 tablespoon vinegar to 1 cup carrot juice. Paprika (faint red-orange): Add 2 tablespoons paprika to 1 cup boiling water. Add 2 teaspoons vinegar. Turmeric: Add 2 tablespoons ground turmeric to 1 cup boiling water and stir well, until turmeric dissolves. Add 2 teaspoons vinegar. Carrot scraps: Simmer 4 ounces of chopped carrot tops and peels in 1 1/2 cups water for 15 minutes. Add 2 teaspoons vinegar. Strain, reserving the liquid. Red onion skin (jade green): Peel the skin from 6 red onions and simmer in 2 cups of water for 15 minutes. Add 1 tablespoon vinegar and strain, reserving the liquid. Spinach (juiced): Add 1 tablespoon vinegar to 1 cup spinach juice. Red cabbage (purple): Shred 1/2 head red cabbage and boil with 2 cups water, then cover and simmer for 30 minutes. Add 2 tablespoons vinegar. Strain and reserve the liquid. Grape juice (lavender): Add 1 tablespoon vinegar to 1 cup purple grape juice. Coffee: Add 1 tablespoon vinegar to 1 cup strong coffee. The stronger colors, like beets and turmeric set pretty quickly, but you’ll want to keep the others soaking longer. Your egg colors won’t be as vibrant as the fake ones, but you also aren’t risking neurological and other harmful side-effects from the petroleum-derived food colors. Which is a big win in my book! Feel free to mix and match foods and colors to make different shades, too! Red cabbage water plus turmeric water mixed together look brown, but make a nice green egg as well! Worried about wasting all that food? You don’t have to! The carrot and spinach pulp, as well as the purple cabbage, beet, and berries can all go into smoothies. If you want to use all the food waste, be sure to add the vinegar after straining, instead of before. 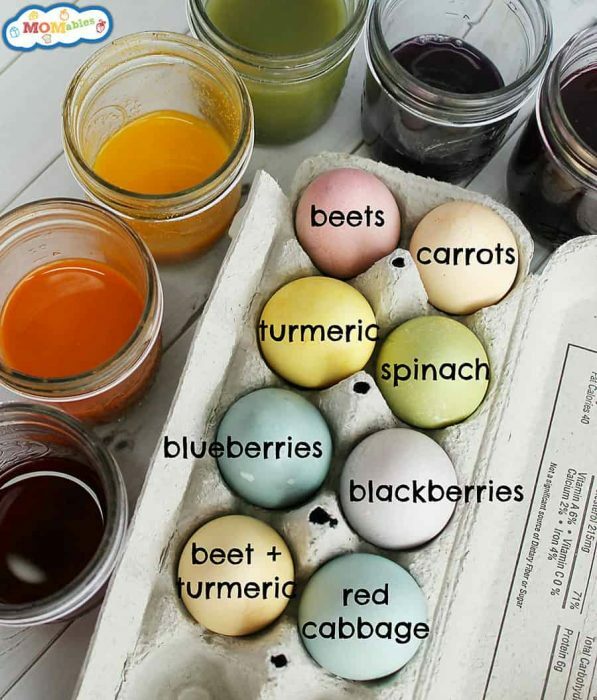 You can even save the “dye” water to color the eggs themselves, or add to food later, too! Just heat the colored water to a boil, then drop the shelled egg in and let soak for a few minutes. When you’re done making eggy art, freeze the colored water in ice cube trays so you can use as much or as little as you like for various dishes, to spread out all that vinegar flavor! Vinegar is a great substitute for lemon juice in smoothies to cut the “green” and “earthy” flavors from spinach and beets. So toss a few beets, carrots, cabbages, spinach, or juice water ice cubes into a smoothie. You can even toss in a cube of turmeric water while you’re at it! The acidity of tomatoes will also mask vinegar, so you can use the onion or cabbage water to boil noodles or rice for a tomato sauce dish like MOMables Baked Pasta or Busy MOMs Lasagna, or sub for some water in a soup like MOMables Hearty Vegetable Soup or a minestrone that will have tomatoes in it! Top 5 mistakes parents make that keep their kids picky eaters. So excited to try this with our kids this weekend. Thanks! I did not know there were so many natural options. We always used onion skins in Russia to color the eggs orange. I think my grandma used beets too to color the eggs red/purple. I’ll have to try some of the other options you have. 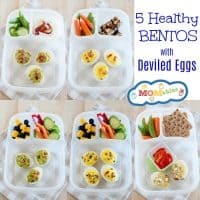 I'll send you 5 simple recipes with eggs to make packing school lunches for kids fast, delicious, and fresh!